Pioneers of Taiwanese democracy including Chiang Wei-shui (蔣渭水) and Lin Hsien-tang (林獻堂) established the Taiwanese Culture Association (臺灣文化協會) on Oct. 17, 1921, setting off a Taiwanese cultural enlightenment movement and starting a new chapter in the history of Taiwanese classical music. To commemorate their brave fight for Taiwanese culture and keep its flame alive, the National Taiwan Symphony Orchestra and the Ministry of Culture have come together to organize a series of events for Taiwan Culture Day 2018. 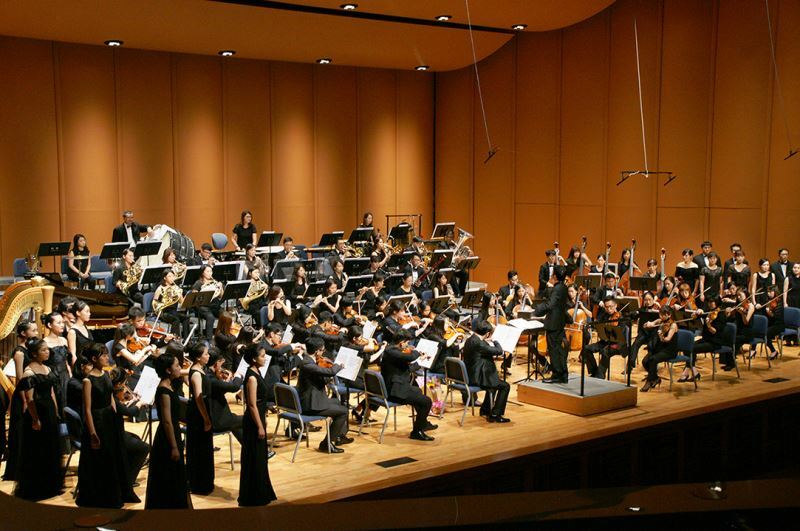 On the night of Oct. 17, the NTSO's Wufeng Hall played host to the "Onward Taiwan" concert. 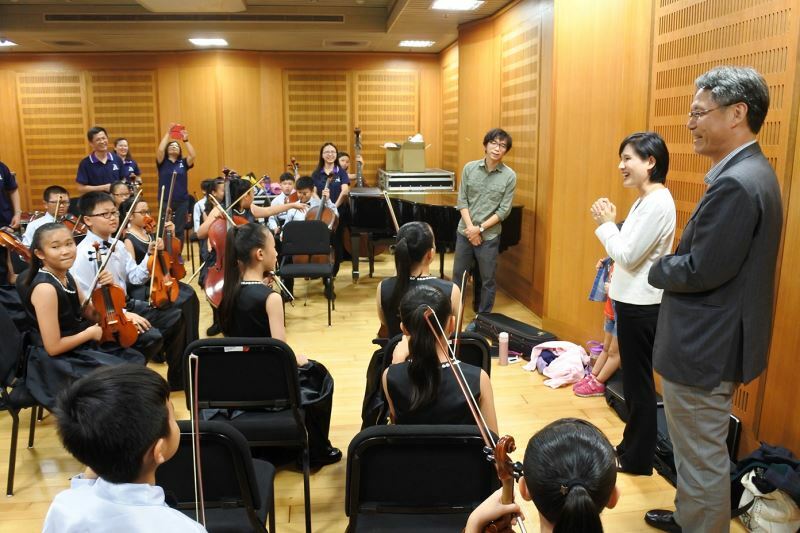 The NTSO Youth Orchestra and NTSO Chorus were led by up-and-coming conductor Wu Yao-yu (吳曜宇) and accompanied by special guest performers including the Hsin-Kang Elementary String Orchestra (嘉義縣新港國小弦樂團), which has been the beneficiary of NTSO support in recent years. Also performing was another special guest, violinist Tseng Yu-chien (曾宇謙), who won second prize in the 15th International Tchaikovsky Competition, the highest prize awarded that year. It was truly a sparkling showcase for Taiwan's cultural capabilities. 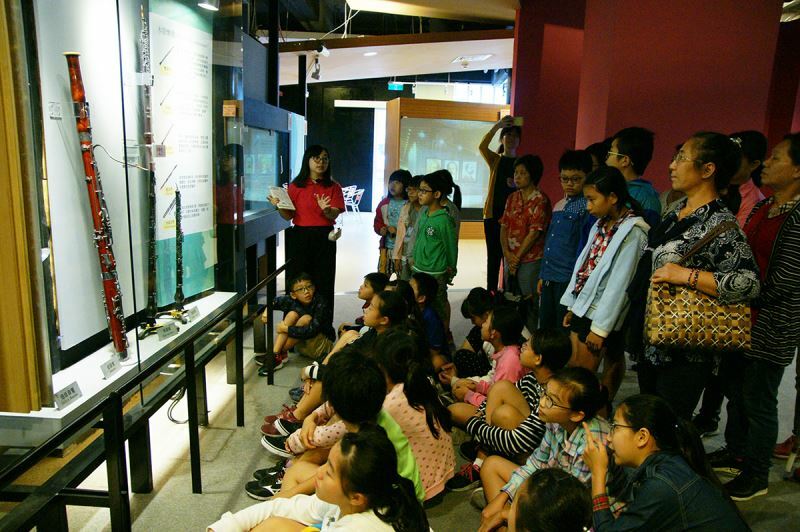 To give students from rural communities who lack cultural resources the chance to enjoy a performance at a top-class cultural venue, 240 children from Changhua County, Nantou County, and Taichung City were invited to attend. The NTSO even arranged a special pre-concert introduction to the instruments and a guided listening session, helping the students gain even more from the experience. Wu, the conductor for the evening, previously won the Grand Prix, Public Favorite Prize, and Orchestra Favorite Prize at the International Competition for Young Conductors in Besançon, France. Tseng, a violin soloist, was signed to the legendary record label Deutsche Grammophon in 2016. To have two such shining world-class stars of tomorrow both hailing from Taiwan and helping keep the spirit of Taiwan's cultural enlightenment alive is indeed something of great significance. 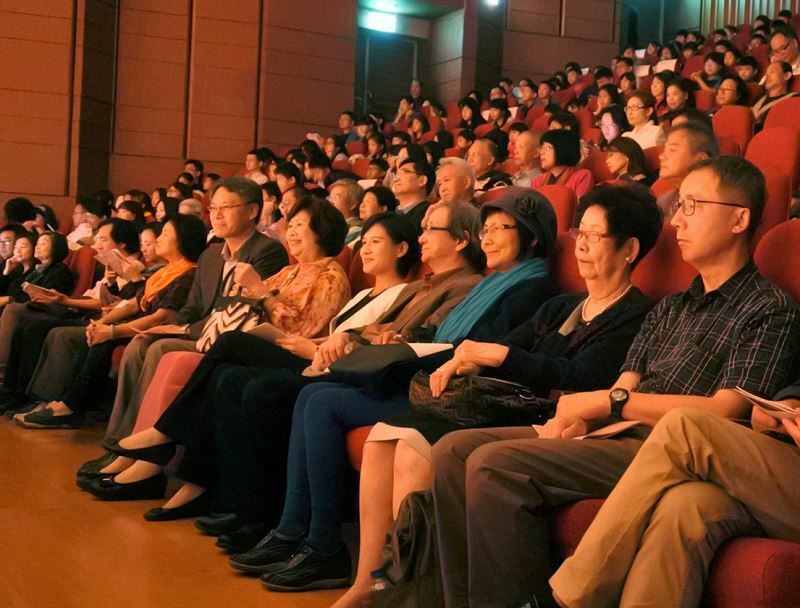 The concert program included the "Reminiscence" suite and the historically significant "Song Petitioning for a Taiwanese Parliament" and "Song of the Taiwanese Culture Association" by renowned composer Kuo Chih-yuan (郭芝苑). The NTSO Chorus also performed a number of familiar classics, including Teng Yu-hsien's (鄧雨賢) "Eighteen Maidens," Baliwakes' (陸森寶) "Bulay Naniyam Kalalumayan ('Our Beautiful Rice')," and Lu Chuan-sheng's (呂泉生) "Opening the Doors and Windows of Our Hearts." 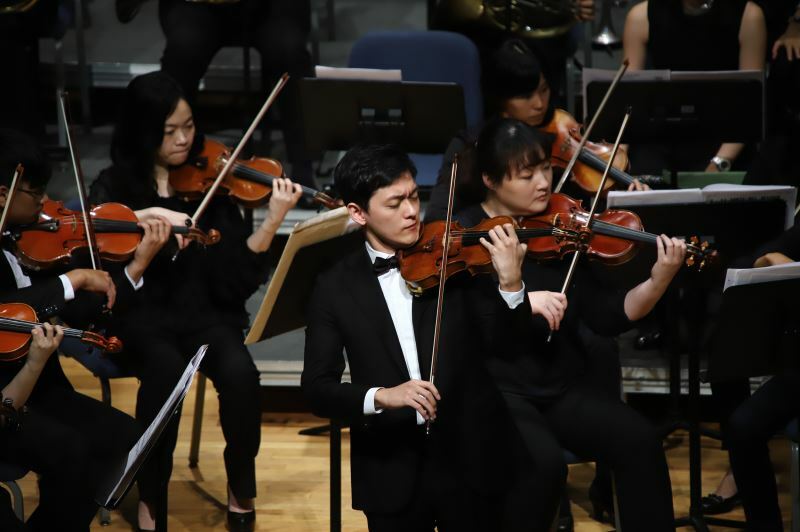 The concert spanned Western and Eastern music across different time periods, but created for those present a night of history and memory that was distinctively Taiwanese. Elementary students attend a special pre-concert introduction to musical instruments. Hsin-Kang Elementary String Orchestra practices before the concert. Visitors Today:102. All Time Visitors:1,229,909.